is Pump Therapy right for Type 1 Diabetes? Is Insulin Pump Therapy right for my Type 1 Diabetes? 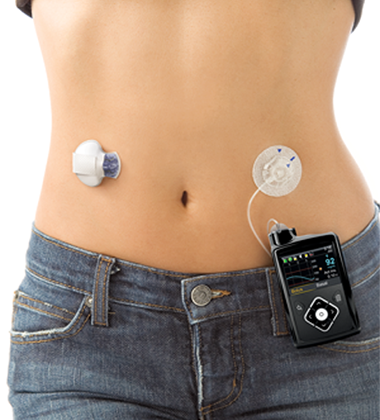 Lean more about Insulin Pump Therapy.